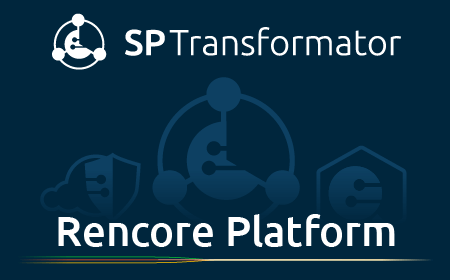 We included our SharePoint Customizations Transformation tool SPTransformator into the Rencore Platform as the Rencore for Modernization component. For you, this means that in addition to our industry-leading SharePoint Applicatoins discovery and migration solution, you will now also have our powerful SharePoint Applications Quality and Security and SharePoint Application Monitoring and Governance features right at your fingertips. Visit the new Rencore for Modernization pages to learn more about the latest features of our industry-leading SharePoint Applications Modernization and Migration tool. 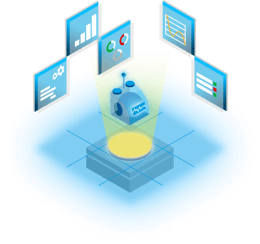 Do you want to see Rencore for Modenrization live in action? Book a demo with one of our experts today and find out how we will help your organization. See how Rencore for Modernization will help you move more smoothly to newer SharePoint version and the cloud.